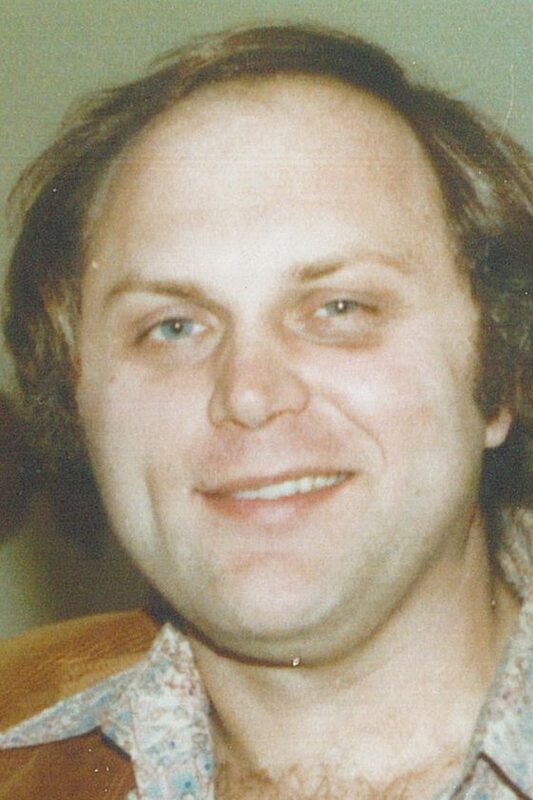 WARREN — Joseph Hornung, 70, entered into eternal life Wednesday, April 10, 2019. He peacefully passed away of natural causes surrounded by family and under the care of Hospice of the Valley. Joseph was born Jan. 23, 1949, in Linz, Austria, the son of the late Jacob and Theresia Welzer Hornung. He was a 1965 graduate of John F. Kennedy High School. Joseph served in the U.S. Army during the Vietnam War as a Medical Corpsman. Joseph was a member of St. Elizabeth Ann Seton Parish, St. James Church in Warren. He was very devoted to his Catholic faith. He enjoyed wood carving, creating works of art, studying history and spending time with his family. Joseph leaves his loving wife, Mary Emily Bielecki Hornung, whom he married in 1983; his children, Kenneth J. (Jennifer) Bielecki of Niles, Thomas M. Hornung of Warren, Daniel E. Hornung of Medina, Sarah M. (Keith) Hayes, also of Medina, Philip S. Hornung of Warren and Matthias F. Hornung of Columbus; a brother, Jacob Mergl of Niles; a sister, Mary Morris of Mineral Ridge; and a grandson, Alexander Bielecki. Family and friends may pay their respects from 5 to 7 p.m. Sunday, April 14, 2019, at Sinchak & Sons Funeral Home,727 E. Market St., Warren, Ohio. A Mass of Christian burial will be 10 a.m. Monday, April 15, 2019, at St. Elizabeth Ann Seton Parish, St. James Church, in Warren, with the Rev. John Lody officiating, preceded by a 9:20 a.m. prayer service at the funeral home. Burial will be in St. Joseph Cemetery in Champion, where an Honor Guard service will take place. In lieu of flowers, contributions may be made, in Joseph’s name, to Akron Children’s Hospital, One Perkins Square, Akron, Ohio, 44308. Family and friends may visit www.sinchakandsons.com to view this tribute, sign the guest book and share condolences to Joseph’s family.